When it comes to 3D printing industry, EnvisionTEC has been very busy of working on 3D printing projects such as the creation of an industrial 3D printer called SLCOM 1. 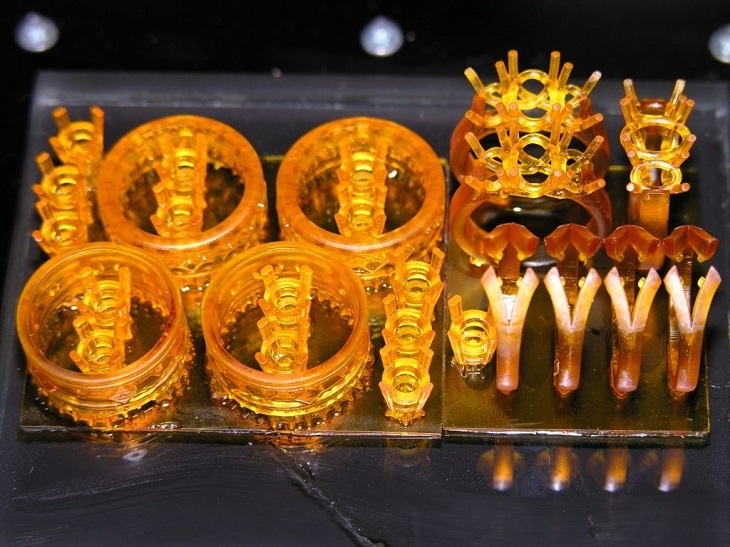 They are considered as the leading source of 3D printing solutions and works in various industries such as dental, hearing aids, auto manufacturing and design, and jewelry companies. The newest project of the company will surely capture the interest of jewelry designers that can help in creating designs for jewelry in just a matter of time. This is perfect for artists and designers because they can easily come up with a design. 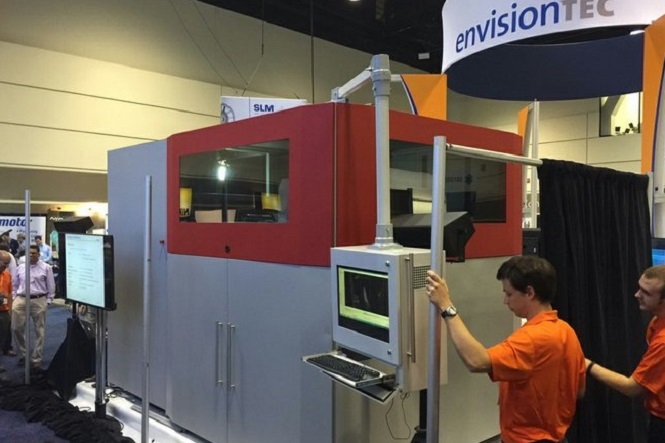 It only means that EnvisionTEC will mark another history in the world of 3D printing. People who attended the JCK Las Vegas tradeshow from June 3 to June 6 had a chance to see the latest machine that was created by a German manufacturer. In just a couple of minutes, jewelers can already execute a direct investment casting with the application of the continuous digital light manufacturing which is also called cDLM. According to Al Siblani the CEO of EnvisionTEC, the presence of cDLM technology has provided jewelers with a better way of creating jewelry designs. Before, designing fashionable jewelry will take hours for them to finish. But with the new technology, pieces of jewelry are prepared for investment casting on that day. This can be considered as a great advantage in the jewelry industry because it saves them time and effort. It will take 10 to 20 minutes for an average build to print an inch for the full build envelope that will depend on the material that will be used with a size of 45 x 28 x 75 mm. The Micro Plus hardware, on the other hand, consist of a built-in touchscreen, PC with Wifi, and an industrial engine with UV LED light. The purpose of EnvisionTEC is to provide people real solutions to their problems with the use of 3D printing technology. With the integration of cDLM to their lineup for jewelry 3D printing, jewelers will have fast turnaround times in designing the jewelry. The company has presented their lineup during the International CES 2016 in Las Vegas together with the Micro Plus Advantage and Micro Plus Hi-Res 3D printers. Visitors will have the opportunity to see the works of jewelry designers if they will attend the JCK Las Vegas. For those who wanted to use 3D printing for their works, they can simply check out the booth of EnvisionTEC to see the Micro Plus cDLM. The company will offer demonstrations during the event wherein they will use a type of resin called PIC 100 in creating the jewelry. They will also introduce their latest resin which is the QView suitable for faster designs. It is capable of printing an inch in just an hour for the whole build envelope. For jewelers who need to design custom pieces, EnvisionTEC recommends them to use the QView resin. This will enable them to finish the design quickly that is also perfect when making templates with high resolutions in order to create silicon molds.